Got some goodies in the mail today from Japan. Hedoban 2015 Special Edition (4), Music Life (Vol. 2, December 1975) and the 2013 Sakura Gakuin Suzuka Nakamoto Graduation book. 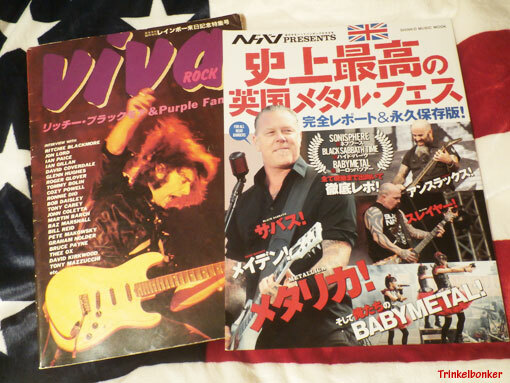 Again, Deep Purple and Babymetal stuff, and all of it classic (and then some). The Hedoban Special turned out to be awesome. 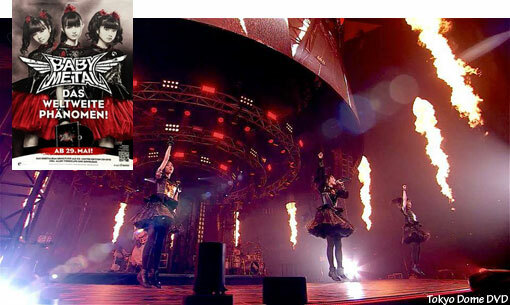 Most of it is Babymetal, with photographic contents from Europe, Mexico and Japan (well over 100 images no less). Hedoban has supported Babymetal from the very early days, because back then nobody else did. I have written about this before in some detail on this blog. As for the Music Life magazine, it was pretty nice to be able to add this to the old collection after all these years. Very nice Deep Purple MK4 cover. This magazine was on release when Purple played there back in the day. The Suzuka Nakamoto book celebrated the first few years of Sakura Gakuin and Su in particular (as she graduated at this time). 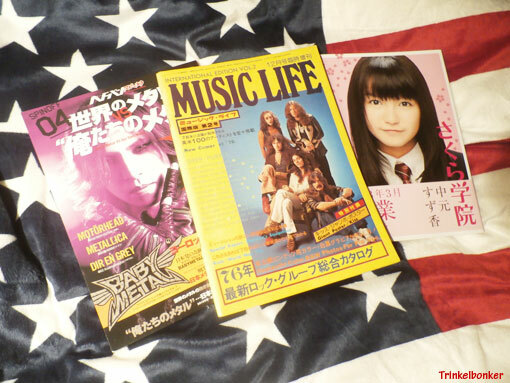 Eight pages is devoted to Babymetal (as they were in the early days) and there is also a nice section with pictures taken in Hiroshima at different locations (fans are now seeking these places out, a lot of that went on when Babymetal played Hiroshima in December 2017). Not sure if I have a real autograph or not in this book, it looks real to me but could be in print. Does anybody out there know if this edition was signed by Su? All in all, as a collector I could not have had a better day. Well these two wonderful Japanese publications popped up in the mail today. Viva Rock (nice Ritchie Blackmore cover) from 1980 and a UK Festival Special from Hedoban from 2014 (loads and loads of Babymetal in this one). 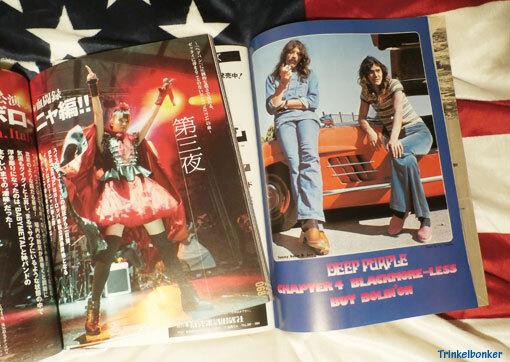 Viva Rock is a Deep Purple Family Special of some 140 pages and Hedoban is 96 pages (roughly a third devoted to Babymetal in Europe 2014), so what we have here is a meeting of generations that both makes me very happy. I mean I have been a fan of the Purple Family since 1971 and Babymetal entered my life in March last year. Good music and superior talent will always prevail. (Thank you Kalle San for your help). I have always enjoyed reading the comments for the Babymetal videos out there and so I thought it could be good fun to pick 50 that kind of represent the general vibe that is going on out there, and tonight I did just that. Enjoy!